Did you know that we became an Autodesk AEC Industry Partner last month? 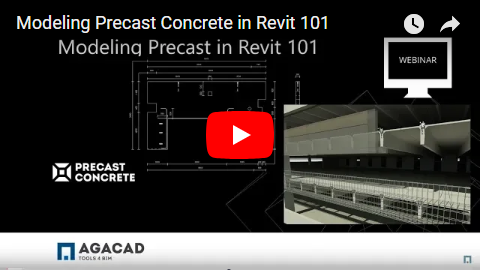 That's why we hosted "Precast 101" – to take a look at the basics of Precast Concrete and show how you can increase modeling and documentation efficiency in Revit. Model and document a precast structure in Revit. Create wall panels, slabs, columns, beams, windows, doors, and MEP openings. Assign mark values based on rules for any type of Precast element. 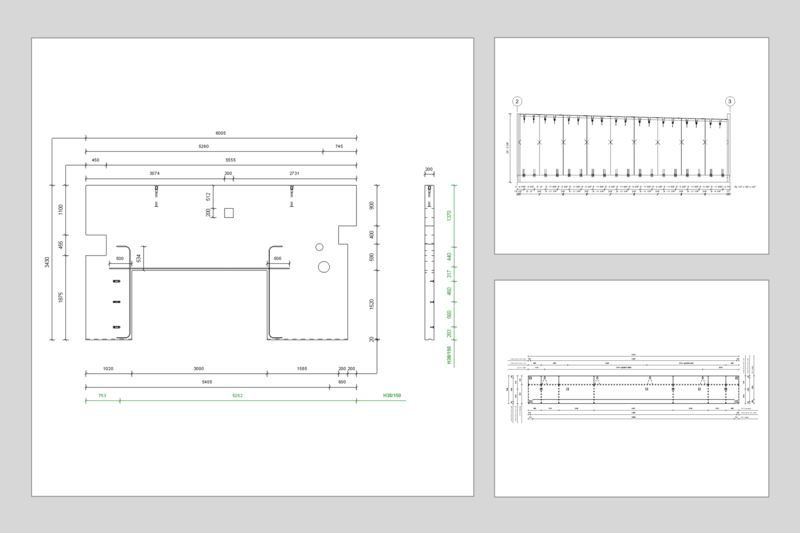 Automate dimensions in plans, elevations, and shop drawings.